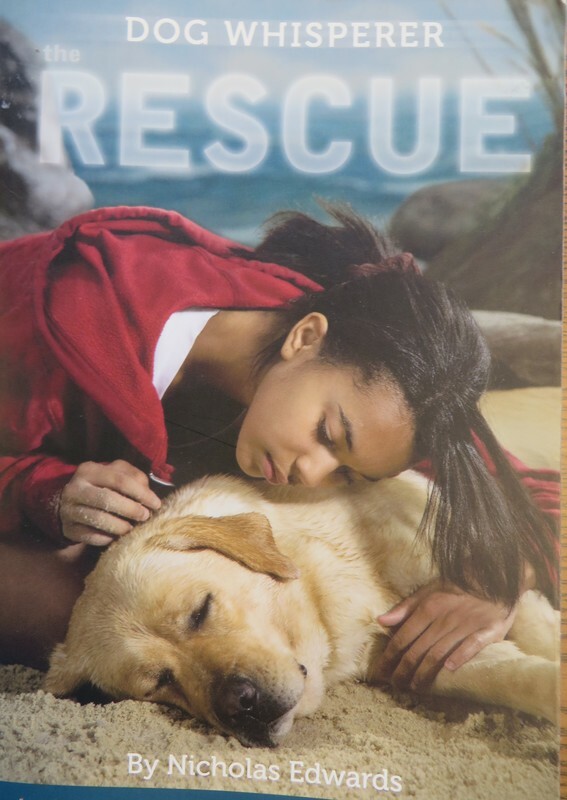 A dream leads Emily outside in the rain at night to discover a large dog, injured, and in pain. Her family takes him to the vet, and slowly, that summer, he begins to recover. As Emily gets to know the dog, she realizes they have a special way of communicating with each other. It's almost like they can read each other's minds. This book appeals to animal lovers who like a little mystery. Emily's devotion to the injured dog is relatable, and his recovery keeps readers turning pages. Emily's adoptive parents are white, and so are most of the people living in the summer town. While the book is not primarily about adoption or skin color, those things are part of Emily's experience, and it's nice to find characters representing those experiences in fiction. Fun Fact: Nicholas Edwards is a pseudonym for Ellen Emerson White, author of The President's Daughter series.